This is a free sample pack that contains various selections from several packs from both the Intercession and Psalm series. 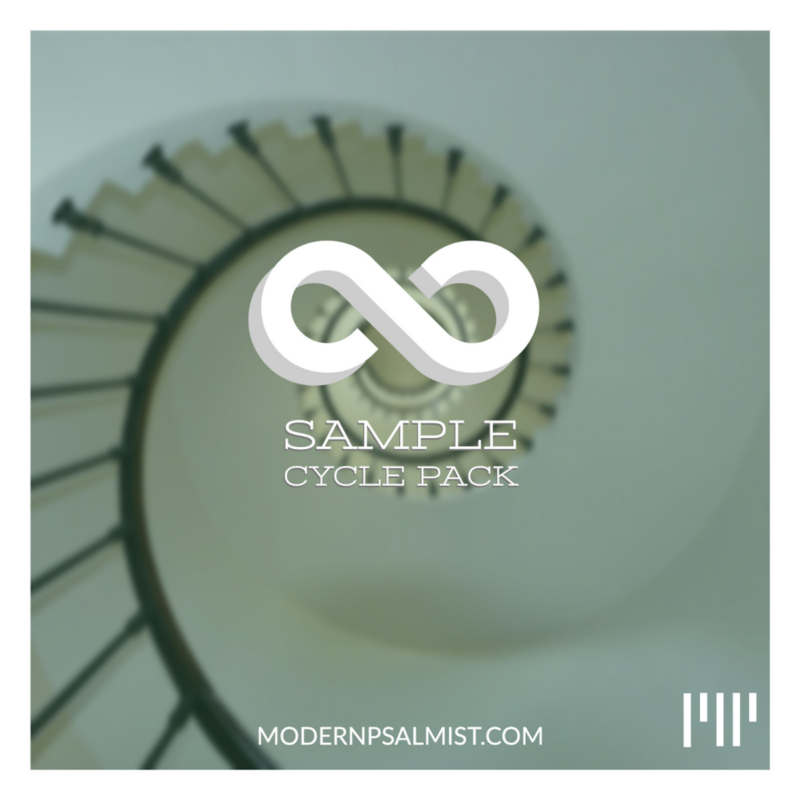 This is a complementary cycle pack that includes 6 multitrack Cycles. Note: You will need a multitrack app (Prime or Ableton Live) to use this product.